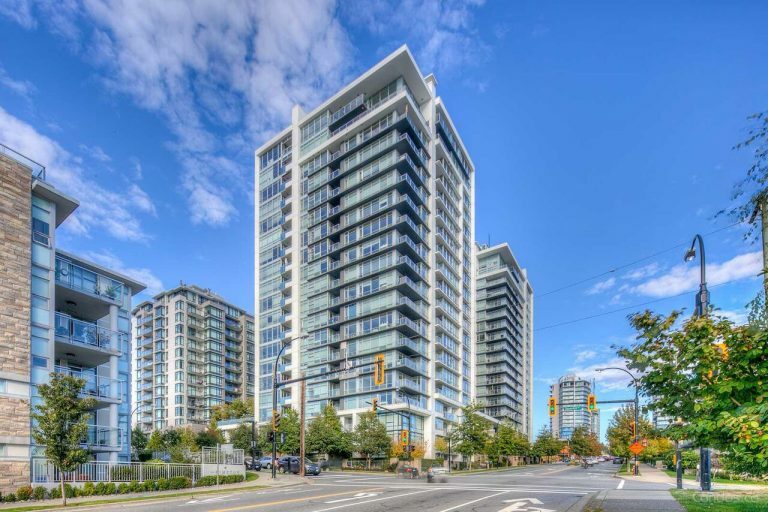 Vista Place – 1320 Chesterfield Avenue, North Vancouver, V7M 0A6 – Located in Lower Lonsdale in the true heart of North Vancouver. Situated adjacent the award winning City Library. Silver LEED building for healthy living, Vista Place is just steps from multitude of shopping opportunities, entertainment, parks and neighbourhood pubs. Restaurants in the vicinity include Tuto Bene Ristorante Italiano, Bravo Cucina, Veneto Pizza, Sushi Nami Japanese Restaurant and Sen Sushi to name but a few. Safeway and Save-on-Foods are an easy 5-minute stroll away. Queen Mary Elementary, St. Edmund’s and Carson Graham Secondary Schools are located within a kilometre. Easy access to the Lions Gate Bridge, Second Narrows and the the Upper Levels Highway, connecting all of the North Shore neighbourhoods and leading to Vancouver, are few minutes away. Public transit routes provide easy access to North and West Vancouver’s parks, recreation and sights such as Grouse Mountain, Lynn Canyon, Mount Seymour, Deep Cove, Lonsdale Quay and Horseshoe Bay.